sets that kids can use at no charge when at our course. All monies raised will continue to allow, Special Olympics golf athletes, individuals with all barriers to employment, to use our course at no cost. PGA Golf instruction is also provided at no cost. All proceeds will benefit the Jefferson Charitable Golf Foundation, which is tied directly to Jefferson Golf Course. 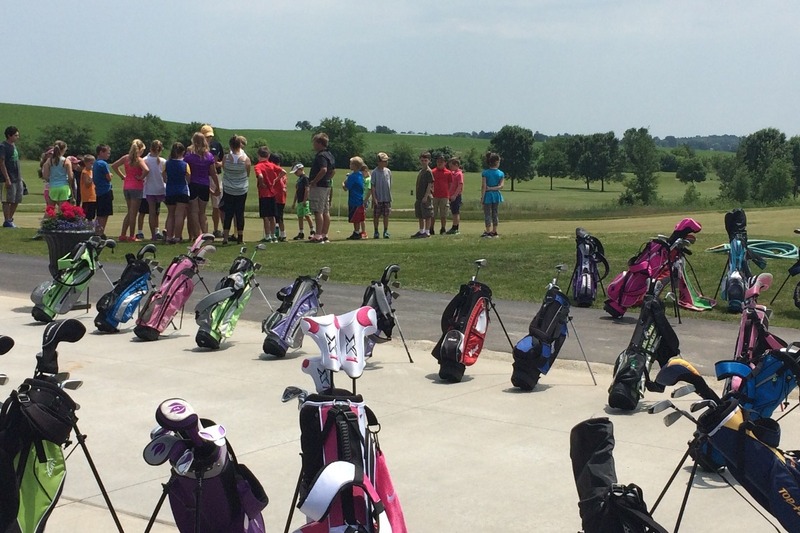 "Growing the Game of Golf!" Working with community to provide recreational, educational and affordable golf to youth, families, adult beginners and individuals with injuries and disabilities from all backgrounds.